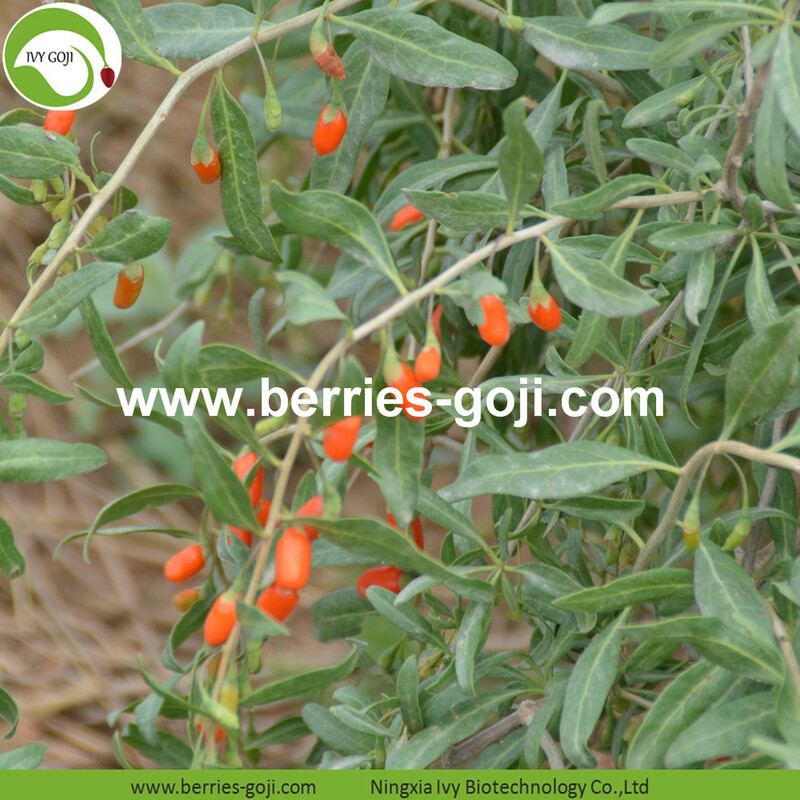 Goji berry is a kind of super food and also a kind of herb, which planting and eating history in China over 3000 years. 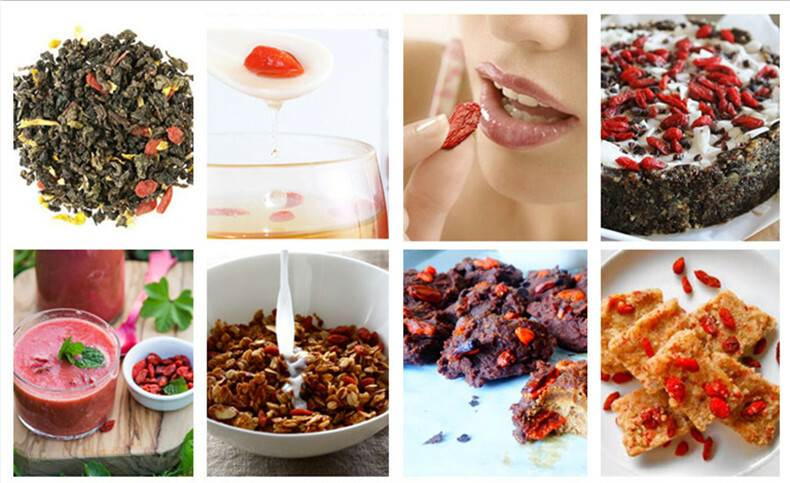 Starts from the Ming Dynasty in China, the Goji Berries is serves as a precious tribute only for the imperial edible. 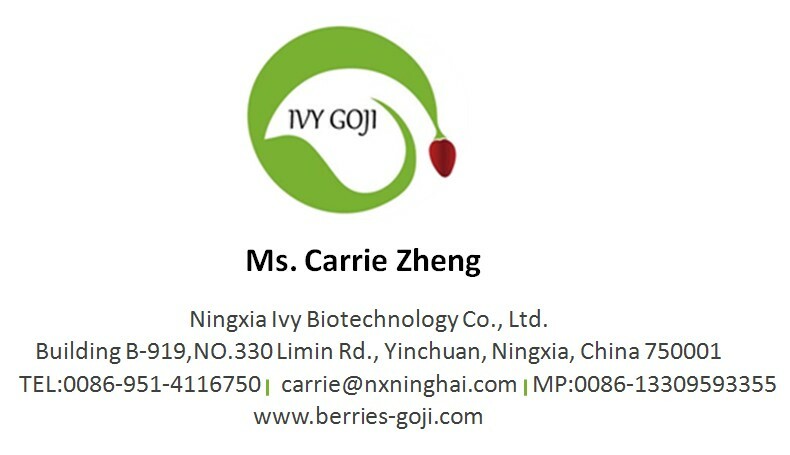 Into the modern, goji berry as a popular daily nourishing products, in China is regarded as "longevity fruit." 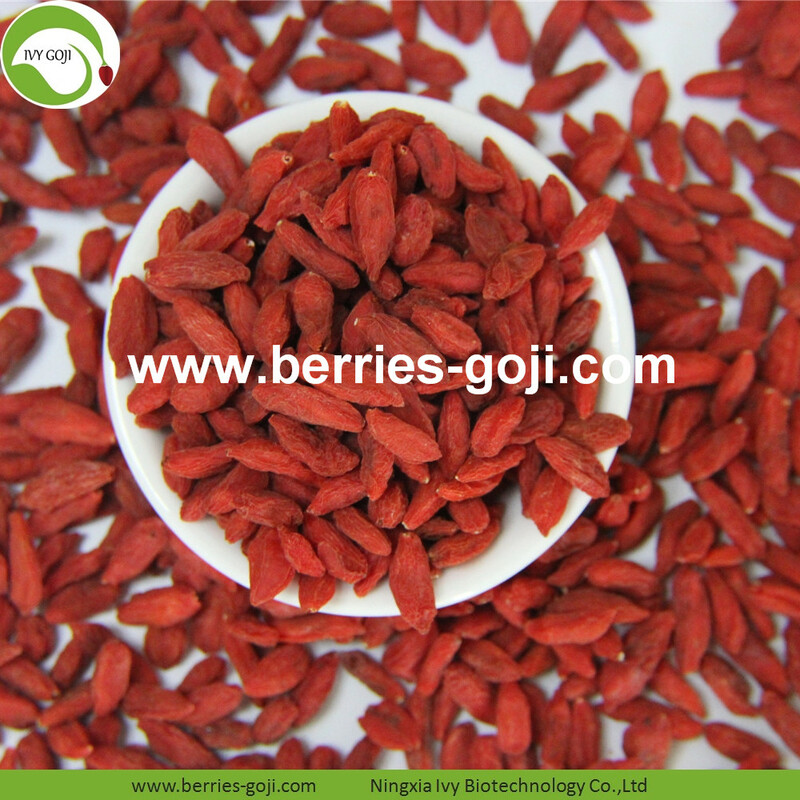 Looking for ideal Organic Goji Berries Manufacturer & supplier ? We have a wide selection at great prices to help you get creative. 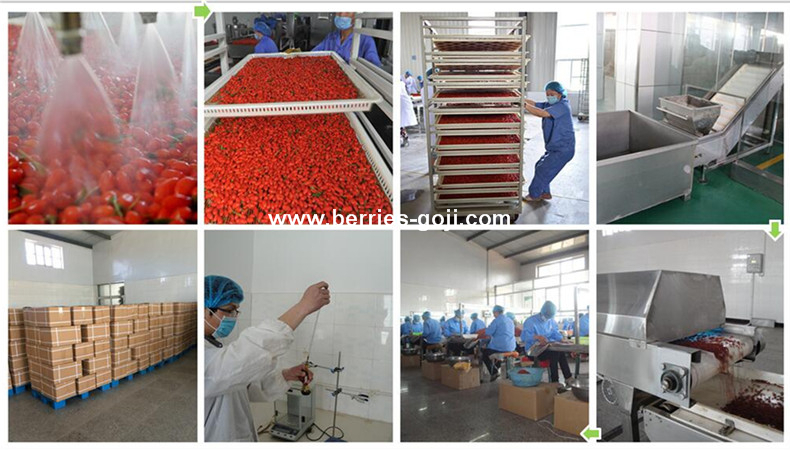 All the Dried Organic Goji Berries are quality guaranteed. 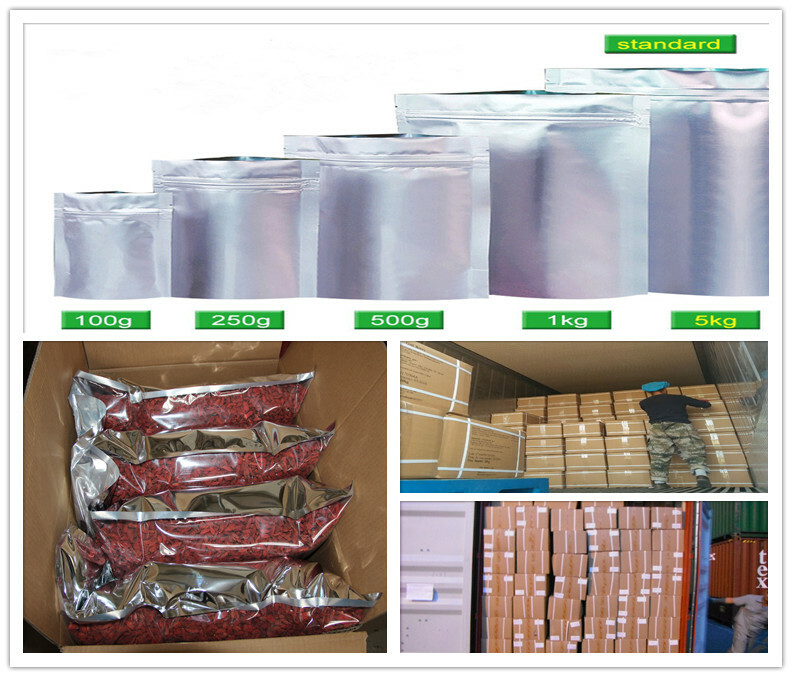 We are China Origin Factory of Nutrition Dried Organic Goji Berries. If you have any question, please feel free to contact us.